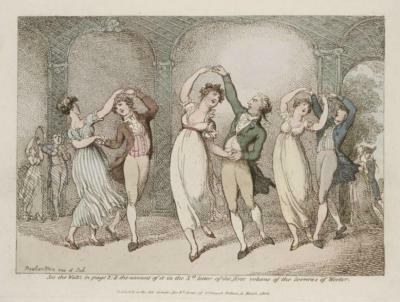 I have discussed the Regency Waltz elsewhere on this website. 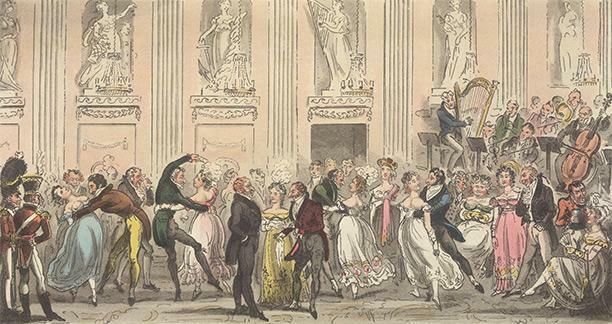 For more background on the Waltz, see "Thos. Wilson's Description of Regency Waltzing 1816"